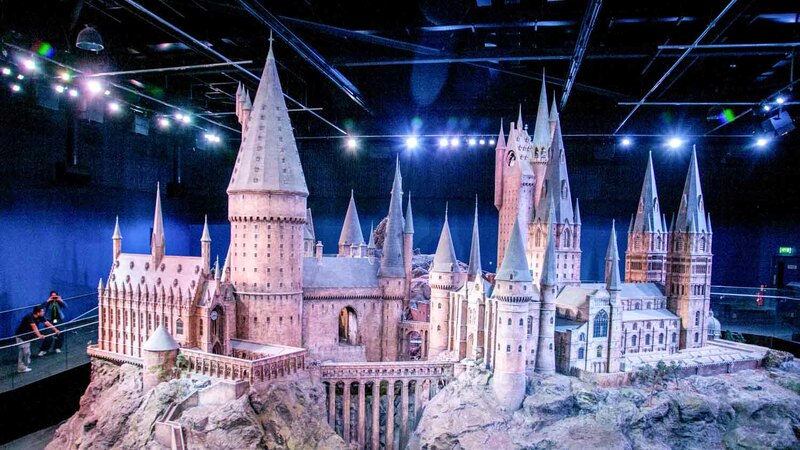 Muggles may not be allowed inside the real Hogwarts, but Harry Potter fans will rejoice at the chance to explore the Warner Brothers Studio, where all the movies were shot. Here are five magical highlights from the Harry Potter universe that await you. 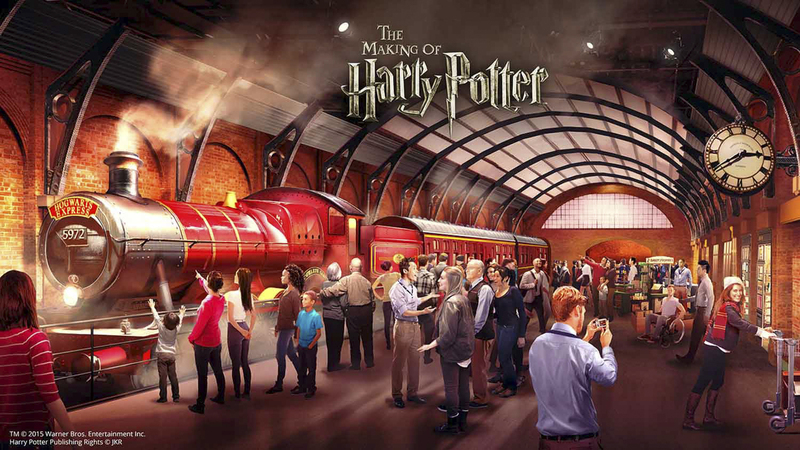 Step aboard the real Hogwarts Express steam engine used in the films and relive Harry's magical rides to Hogwarts – just for those who know how to get to Platform 9 3/4, of course. 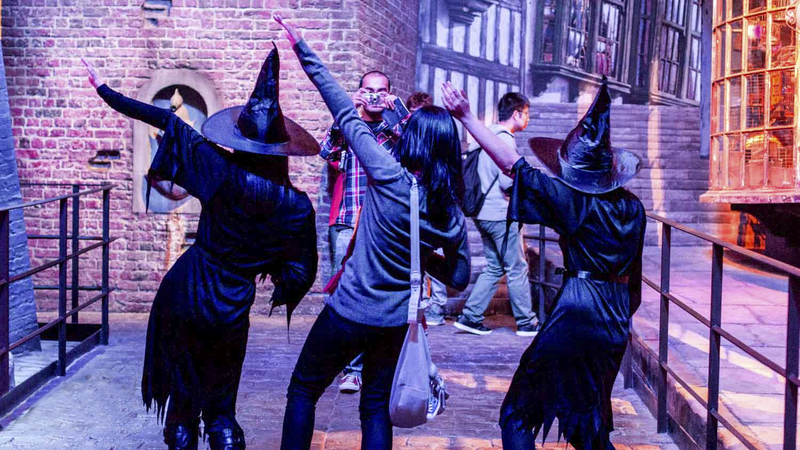 Visit the movie sets: if you always wanted to walk across the Great Hall, snoop through Dumbledore's Office, or hang out in the Gryffindor Common Room, now's your chance! How does Harry disappear behind the invisibility cloak? Does the Great Hall's ceiling really reflect the sky? 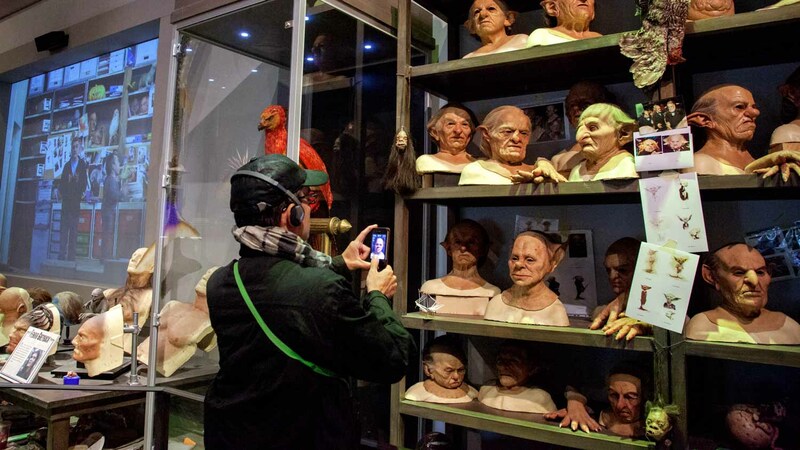 Find out all the secrets behind the movie's magical special effects. Over 200 magical creatures were created for the films. You'll get the chance to meet house elves and the Gringotts goblins, and to say hi to Hagrid's friends, Buckbeak and Aragog. What would a wizard be without his robes, wands, and cauldrons? These and countless other magical items from across the series are on display. Activity Passports are available for free from the info desk by the entrance. If you're there with kids, definitely grab one as it includes fun activities such as a Golden Snitch hunt and six passport stamps to collect throughout the studio – a great souvenir to take home! If you're coming by public transport, take the train to Watford Junction and from there, ride the Harry Potter double decker bus to the studios. It's a more convenient way to get there than by regular transport, as it's cheap, the buses come roughly every 10 minutes, and they drop you directly at the entrance to the studios. Handheld digital guides are available onsite for £4.95. 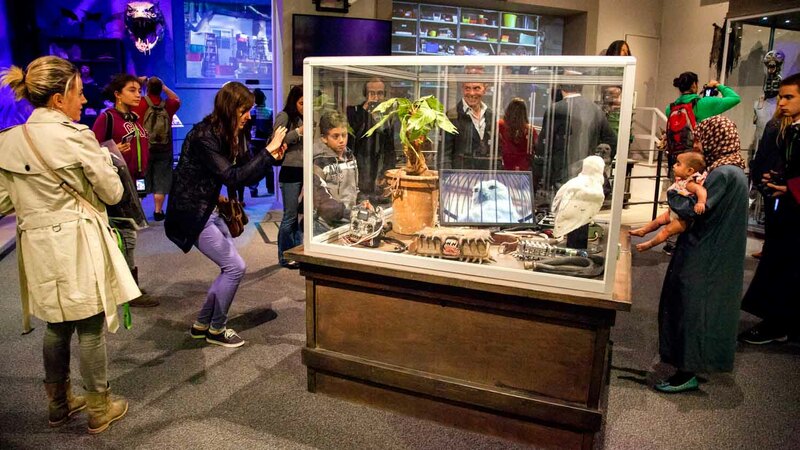 For more details, please speak to staff at the collection point in the Studio Tour Lobby. After getting the train to Watford Junction, you can take the Harry Potter double decker bus. Arrive at the site 20 minutes earlier than your designated time slot. Tickets are not available on site and must be bought in advance.